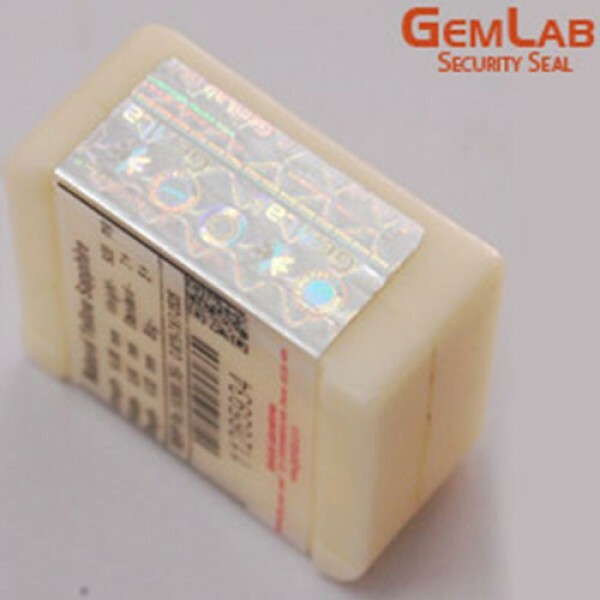 The Price of a yellow sapphire gemstone depends upon the following factors: Cut, Color, Clarity, and Carat. 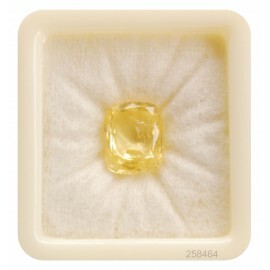 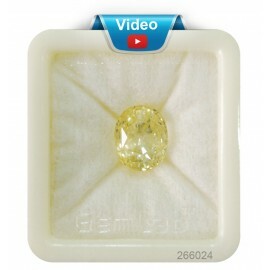 Here I am sharing the average price of our yellow sapphire gemstones. 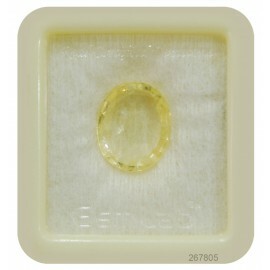 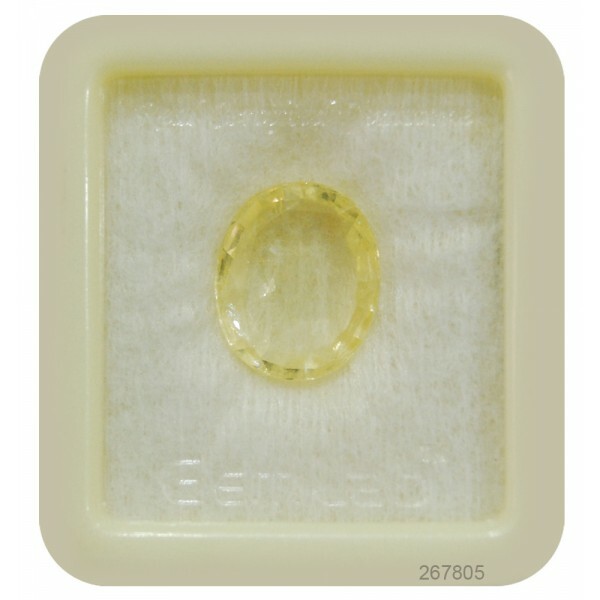 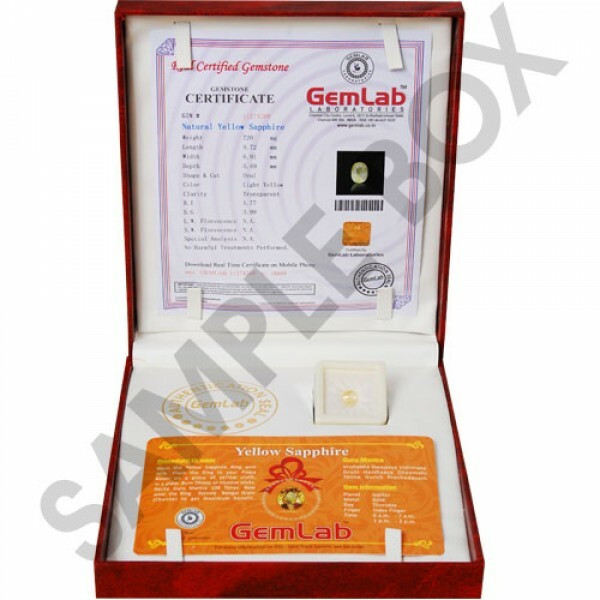 Ceylon yellow sapphire price in carat and ratti in India. 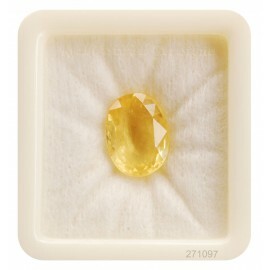 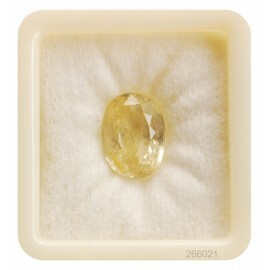 Yellow Sapphire Standard Grade Price: 2125 INR Per Ratti or 3400 INR Per Carat. 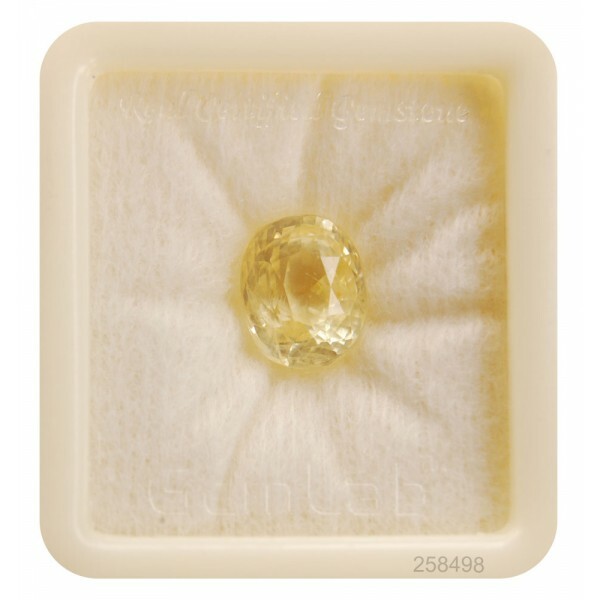 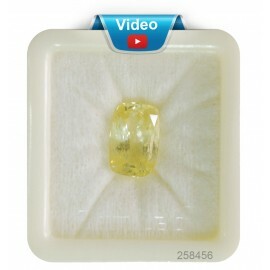 Yellow Sapphire Fine Grade Price: 3525 INR Per Ratti or 5640 INR Per Carat. Yellow Sapphire Premium Grade Price: 5025 INR Per Ratti or 8040 INR Per Carat. 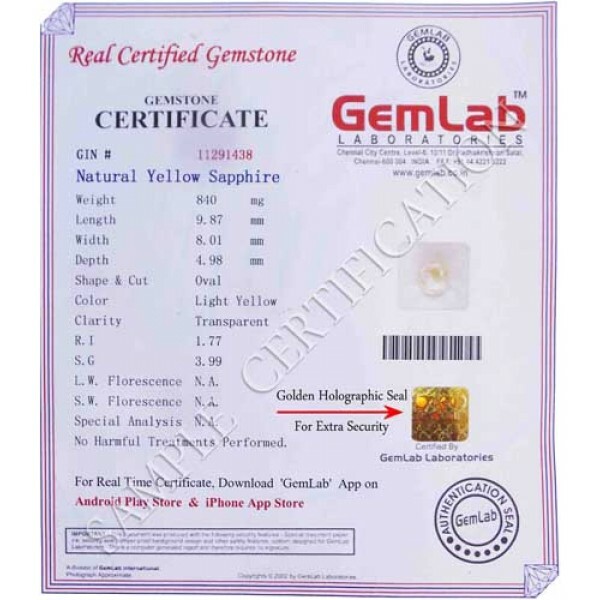 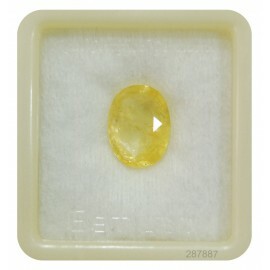 Yellow Sapphire Sup Pre Grade Price: 10025 INR Per Ratti or 16040 INR Per Carat.